Zambales, Philippines is one of the hot spots in Luzon during summer, simply because it is just beside the great South China Sea. In short, Beaches! And when you say beach, it will surely be popular during hot seasons. Most of the summer attractions in Zambales are related to beach and sorts, but we will show you more about the ocean and seas. 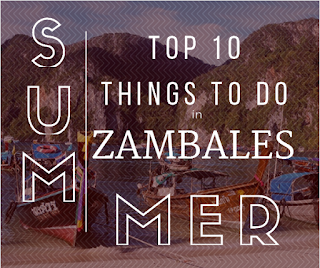 In this article we will talk about the Top 10 Things to do or visit in Zambales during summer. 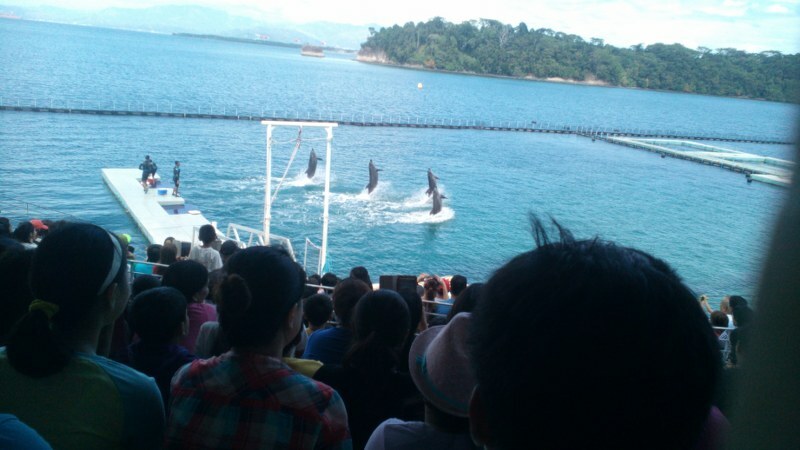 Subic Bay Freeport Zone offers a wide variety of family oriented attractions, and one of these are the animal shows at Ocean Adventure. 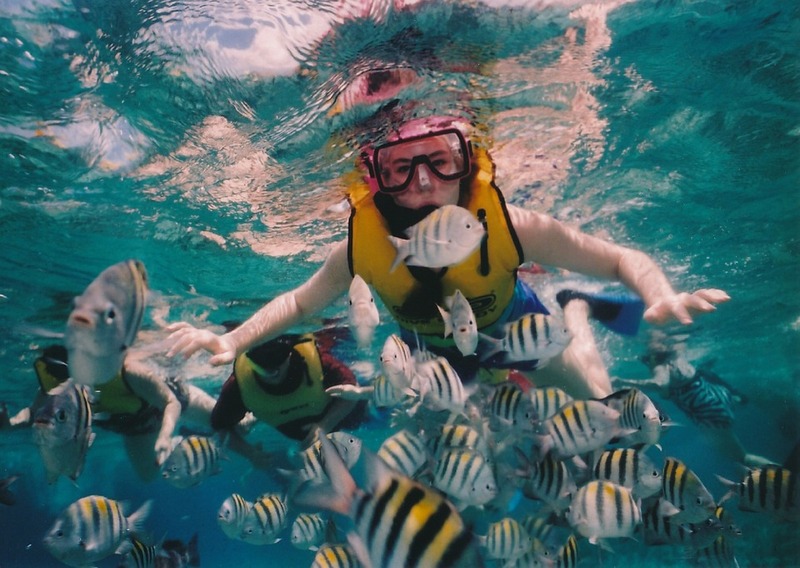 Ocean Adventure is the “first and only open water marine theme park in Southeast Asia”. Here, you can see different animal shows ranging from bats, birds, dogs up to sea creatures like dolphins and sea lions where your kids will definitely enjoy. You can also avail different experiences such as swimming with the dolphins and feeding them. The company are trying to promote marine lives biodiversity and reminds every visitors that marine pollution is very harmful to the sea creatures. They are actually using the shows to raise funds to the rescued animals in their shelter. 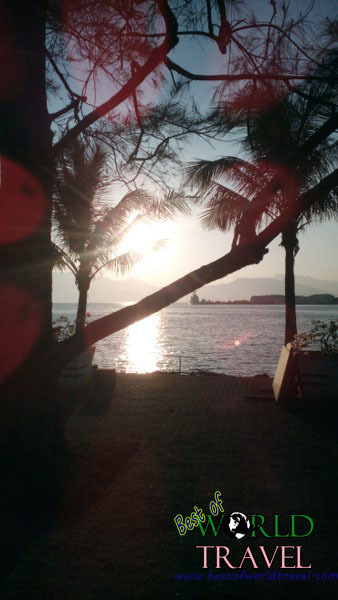 You can read our guide here on How to Arrive in Subic. Another amazing things to do in Zambales is to …. 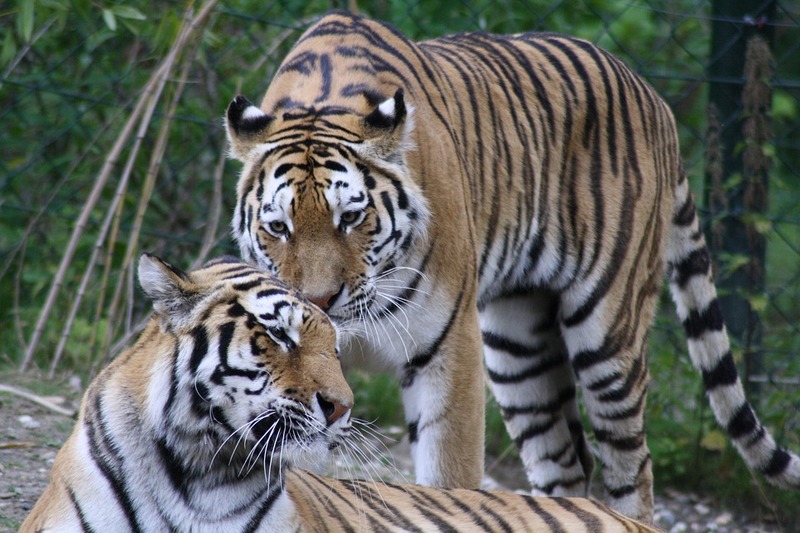 play with the tigers! Yes, you heard me right, tigers and crocodiles. 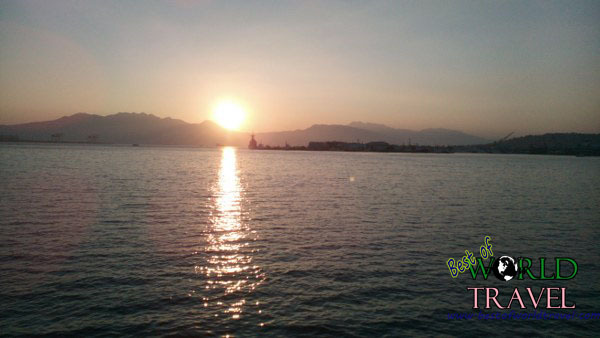 While it sound scary, many tourists in Subic have actually visited the site and most recommend to visit two places in the site. First is the Crocodiles ( Croco Loco) where visitors will walk in a steel grated walkway just above a pit of hundreds of crocs. Next is the Tiger Safari, a mini safari-like attraction in Subic where you are to see in close those Siberian Tigers while everyone are inside a closed and secure vehicle. This experience will surely awaken your adventurous soul and minds. Some tips says to visit the park during weekends because they have some kind of animal shows. Jest camp offers a wide variety of adventures from camping to aerial swings and rope courses. They also have bird parks where your kids can enjoy as well as bamboo kitchen for a change of dining experience. But the most attracting thing to do during summer is the Jest Camp’s Jungle Survival. Do you want to experience the wrath of the Hunger Games? The Camp’s Jungle survival will train you for three days to experience and awaken your Cast Away spirits inside your body. You’ll live in a jungle and learn “what it’s like to be in a life- threatening situation”. As a reward, you’ll get a Jungle Survivor certification at the end of the course and an exclusive membership to their survivor’s club. Thirteen municipalities of Zambales will compete as the best in the province’s biggest annual festival, the Mango Festival a.k.a Dinamulag Festival. 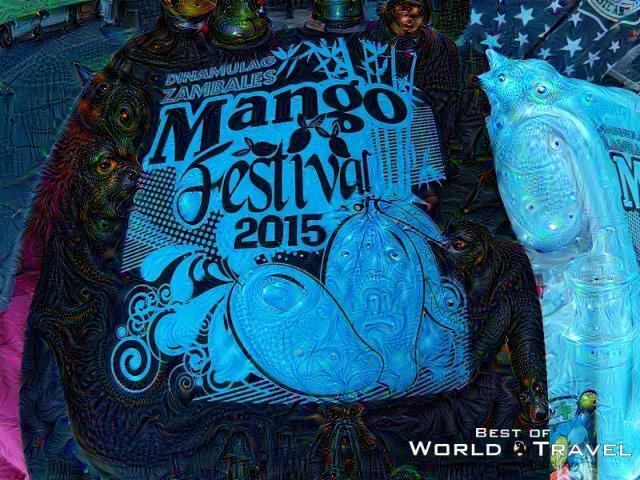 Zambales’ mangoes were considered as the sweetest mangoes in 1995 according to Guineas Book World of Records. With your drooling mouth, it would be a waste to visit Zambales without eating one of these sweet creations. The Dinamulag Festival is an annual event that can only be visited during summer at around the month of April. There are different activities such as : street dancing, singing and dancing contests, mango eating contest and much much more! If you want to release your inner sweet tooth, why not visit the Dinamulag Festival in Iba? Read more about the Dinamulag Festival. It may sound like an MMORPG game to have a quest and kill some monsters at the peak of a mountain, but I can assure you that the trip will be very worth it that will make you think, “Am I in fairy tales?”. Mt. Pinatubo sits at three provinces, namely ; Pampanga, Tarlac and Zambales. With these three points you can visit the peak of the volcano by 4×4 trucks and trekking. The mountain boasts its white lahar that is very abundant because of the 1991 Mt. 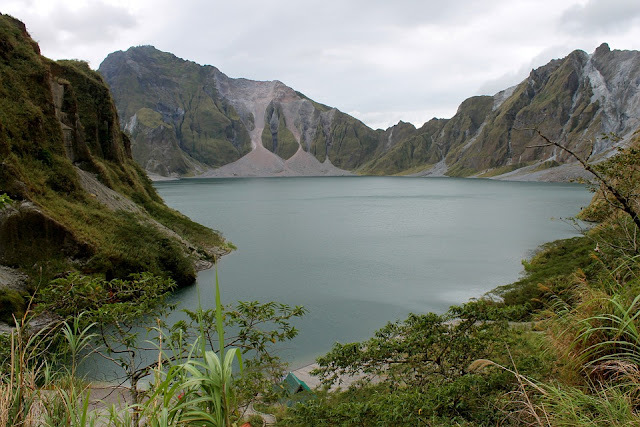 Pinatubo eruption, as well as the stunning view of the volcano lake where everyone can enjoy. Truly a remarkable place to visit in Zambales this summer. And yes, kids can also be brought during the trip! Great waves, ocean, the seas – these are the main attractions in Zambales, and when you say surfing, this province offers a lot of these! During summer there are numerous surfers that visit the north Luzon, starting from Zambales up to Pangasinan. Zambales can be divided into two beachy parts, the first would be the southern most municipals (Olongapo – San Marcelino) which the water only offers swimming adventures and regular events. While the upper most parts (San Antonio – Sta. 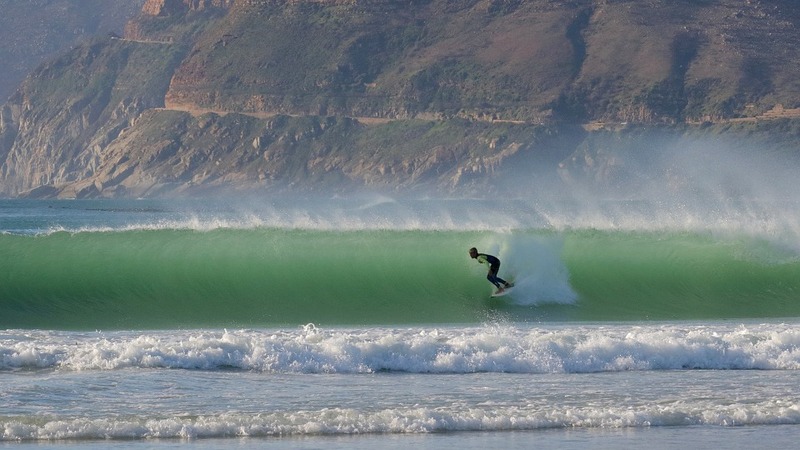 Cruz) offers high and strong waves that are good for surfing. Crystal Beach resort and Liw-Liwa are two of the most popular surfing spots in Zambales this summer. Nothing is more awesome than experiencing the beauty of underwater and the feeling of flight. Yes, these things can also be experienced in Zambales, particularly in Subic. If the upper part of Zambales is for surfing, the lower parts are for happy beach experiences! Explore the depths of Olongapo Gulf where you will see the gorgeous and colorful aquatic animals then you can fly though the oceans like a flying fish using the water jet packs! Zambales does not only offer bodies of the seas to enjoy, she has also a couple of gorgeous fresh water to check out, and two of them sits silently at Masinloc named as Coto Water Falls, and in Pundaquit named as the Pundaquit Falls. It is not just an awesome trip to these falls but also a very relaxing thing to do because of the silent nature that will put your mind at ease and your heart to be healed from outside corruptions. After a fruitful jump on the falls, it is now time for you to rest and have fun on a tent at Anawangin Cove. The three places can be accessed at San Antonio and some boat rides. Anawangin, Capones and Nagsasa are 3-in-1 adventure where you can : camp, trek, fish, swim, dance and anything on a peaceful islands! Beware, the view might imprison your hearts! Jet Packs are just some cheap tricks compared to Sky Diving if I were to choose. 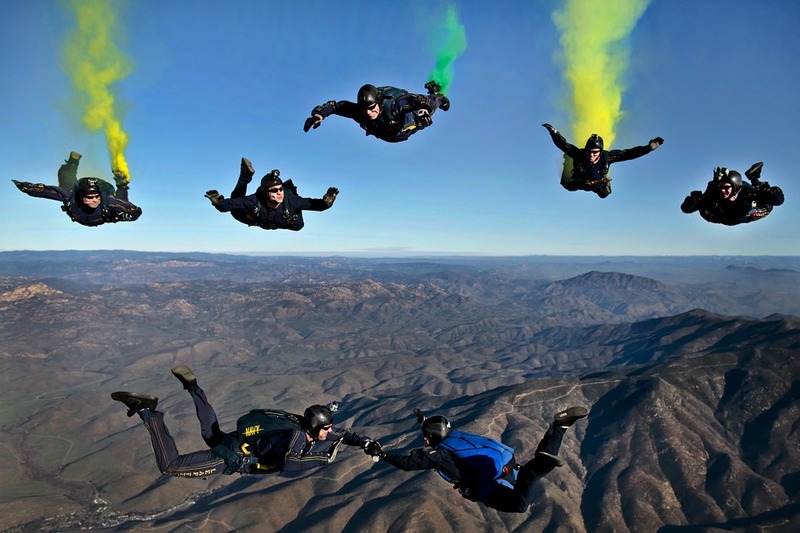 It is one of the most awesome things to do on earth and one in my bucket list, tandem jumps? Solo Jumps? Both! With this adventure, I am sure you will remember it to the rest of your lives, jumping with all of your voice out in an awesome dive! Iba Airport is the drop-off point in scuba diving, while the training and main offices vary in company. The flight may start from Subic, Pampanga, or in some cases from Cebu or the Visayan region. 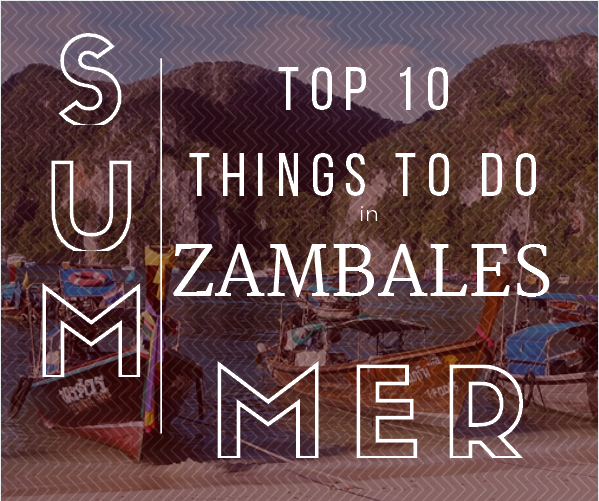 What are your top 10 things to do in Zambales this Summer?